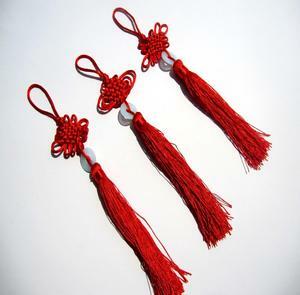 Item Name Handmade Hanging Double Braided Chinese Knot Tassel Ornaments Color Red Size 97*48.5CM Packing 1pcs/opp bag, 50pcs/carton MOQ 50PCS Detailed Images 1. 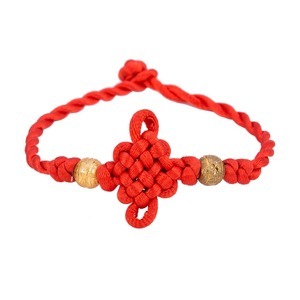 Fine workmanship firmly double braided knots. 2. 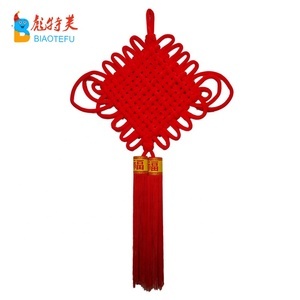 Exquisite weave 3.Smooth tassel Production Line Related Products Red Silk Lantern Silk Firecrackers Non-woven Fabric Lanterns 1. 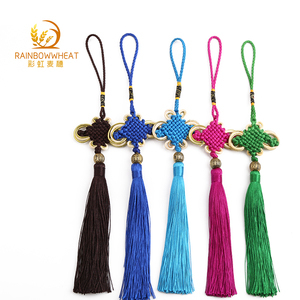 Can you customize the Chinese knot as customers want9 Yes, we also provide custom service and small trial order 2. 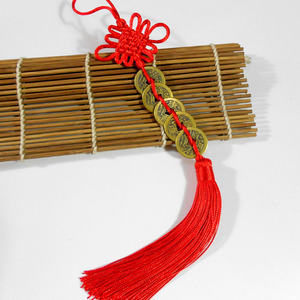 Can you add customers's logo on chinese knot9 Yes, that's ok. 3.How do you ship the goods9 Generally, the goods is usually shipped by sea, by air or by Express, like TNT, DHL, FeDex or UPS, etc. 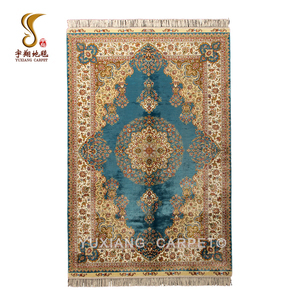 Xi'an GuangRen Trade Co., Ltd.
We also produce special products according to customer&rsquo;s designs. 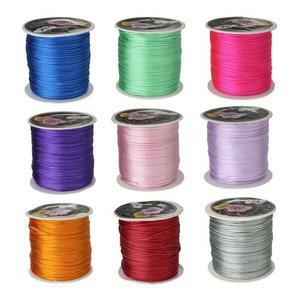 Why choose us 1) We provide various size, color and styles for your choice. 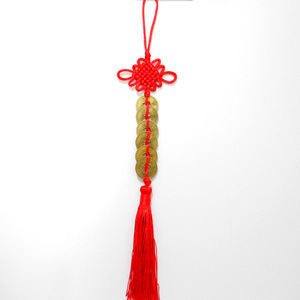 8) We have R&D department, design and develop new products according to the latest market requirements. 2. Can I order a sample to check the quality9 Yes of course! You can order a sample to check the quality. 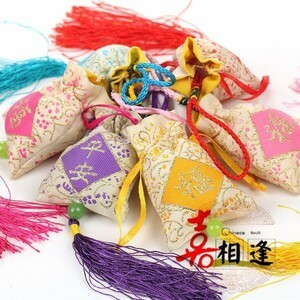 And the sample cost can be refunded in your next bulk order if the products satisfy the condition. 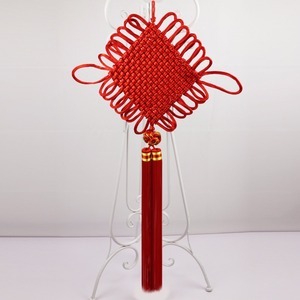 Yiwu Caddy Crafts Co., Ltd.
Chinese red tassel knot with character "fortune"
Alibaba.com offers 8,245 chinese knot products. 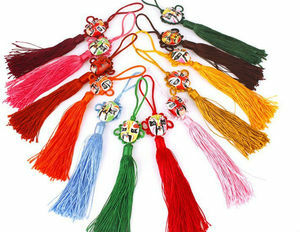 About 18% of these are buttons, 4% are tassel fringe, and 2% are other gifts & crafts. 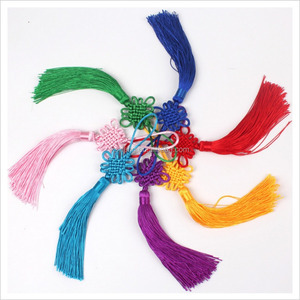 A wide variety of chinese knot options are available to you, such as holiday decoration & gift, home decoration, and art & collectible. You can also choose from polished, carved, and painted. As well as from folk art, artificial, and nautical. 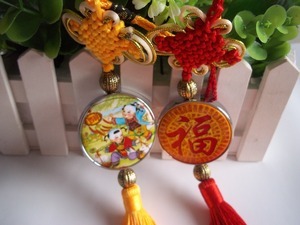 And whether chinese knot is mascot, love, or flower. 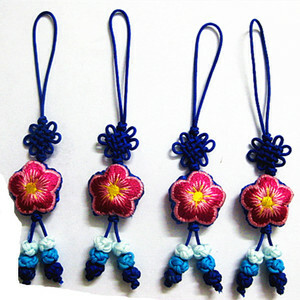 There are 8,186 chinese knot suppliers, mainly located in Asia. 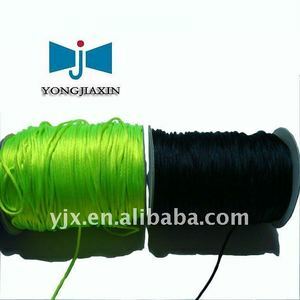 The top supplying countries are China (Mainland), India, and United States, which supply 96%, 1%, and 1% of chinese knot respectively. 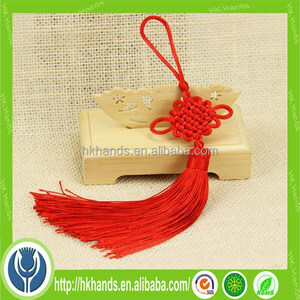 Chinese knot products are most popular in North America, Western Europe, and Mid East. You can ensure product safety by selecting from certified suppliers, including 511 with Other, 498 with ISO9001, and 76 with BSCI certification.